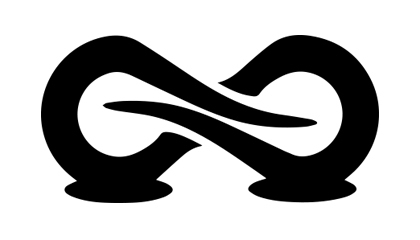 ‘Bundle Commander’ has been renamed ‘Setup Commander for ZENworks’. Two weeks ago we’ve released the Gold Master for ‘Setup Commander for ZENworks 2.5‘, following the release of ‘Setup Commander Service Edition‘ beginning of October. Setup Commander Service Edition automates downloading and configuring setups and patches from the Setup Store. 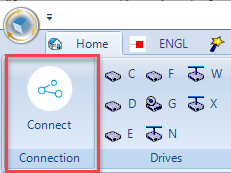 Using the ZENworks connector, the Service Edition is able to create Windows bundles for Setup Store setups and patches in ZENworks automatically. 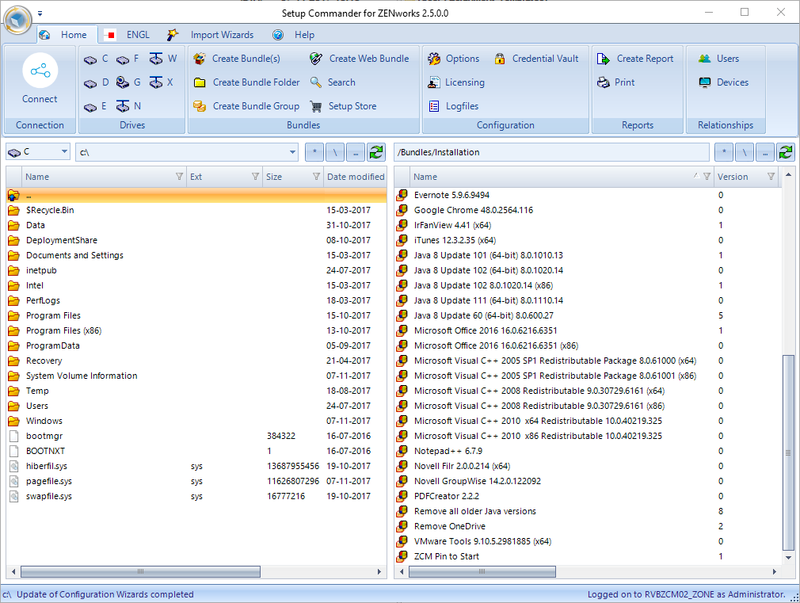 Setup Commander ZENworks Edition and Setup Commander Service Edition are complimentary products. We kindly ask you to test this Gold Master for us, before releasing it to all of our customers and partners beginning of next week using the ‘auto update’ feature. 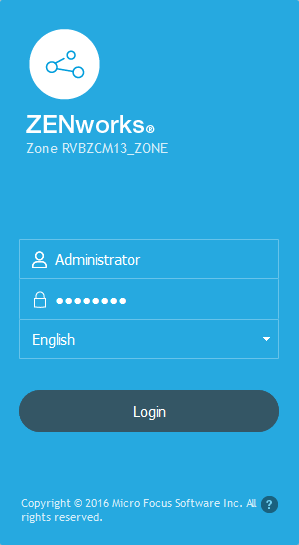 The caption now reads ‘Setup Commander for ZENworks’ including the version of the build you’re using.